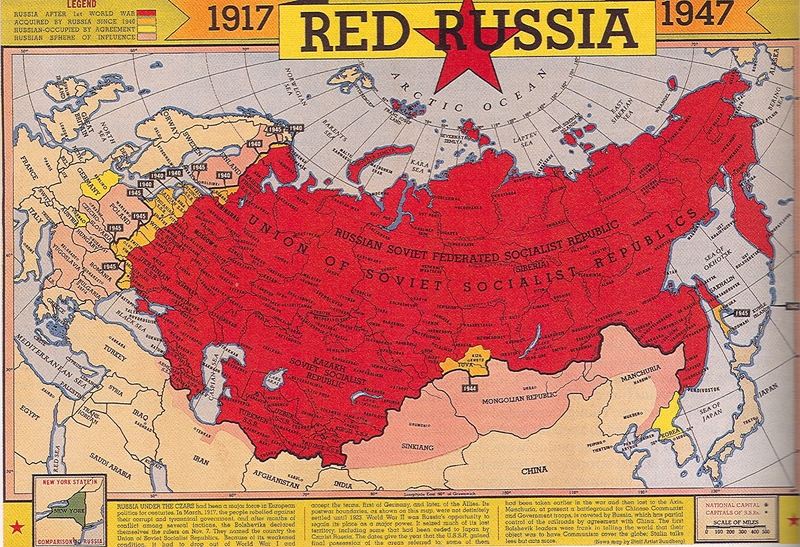 In the 1920s and 1930s a number of African Americans moved to the Union of Soviet Socialist Republics (USSR) because the new Communist government promised a level of racial equality that didn’t exist in the United States at that time. Many of them also believed they could use their skills to help build the new “Workers’ Society” that was the dream of those within and outside the Soviet Union. Richard Williams was one of those black emigrants. Very little is known about Richard Williams’s background including his parents’ names, his hometown or even when he was born. What is known is that Williams was trained as a maintenance engineer, having studied at Columbia University in New York City, New York. In 1933, Williams traveled to the Soviet Union with several hundred other foreign industrial specialists to work at the Magnitogorsk Metallurgical Works in the Urals mountains, then the largest steel complex in the world. These specialists were brought over as part of Josef Stalin’s first five-year plan to supplement the native work force that possessed few industrial skills and little experience in steel production. During the 1930s, Magnitogorsk Metallurgical Works increased production at a rapid pace but in 1937, just prior to the Great Purge of the late 1930s, Stalin abruptly declared Magnitogorsk Metallurgical Works and the surrounding area a “closed city” and forced all foreign-born workers out of the area. Williams continued his engineering work in the Cossack Country of the Ukraine. There is no further information on Williams’ life after 1937 and there is a debate about his fate. Robert Robinson, a fellow African American who lived in Russia at the time and knew Williams believes he, along with a handful of other African Americans like Lovett Fort-Whiteman, were exiled to labor camps where they eventually died. On the other hand, historian Joy Gleason Carew argues based on her research that Williams most likely blended into Russian society and lived out his life quietly. Joy Gleason Carew, Blacks, Reds, and Russians: Sojourners in Search of the Soviet Promise, (New Brunswick, N.J.: Rutgers University Press, 2008); John Scott, Behind the Urals: An American Worker in Russia's City of Steel, (Indiana University Press, 1989); Homer Smith, Black Man in Red Russia: A Memoir (Chicago: Johnson Publication, 1964). Joy Gleason Carew, Blacks, Reds, and Russians: Sojourners in Search of the Soviet Promise, (New Brunswick, N.J.: Rutgers University Press, 2008); John Scott, Behind the Urals: An American Worker in Russia’s City of Steel, (Indiana University Press, 1989); Homer Smith, Black Man in Red Russia: A Memoir (Chicago: Johnson Publication, 1964).